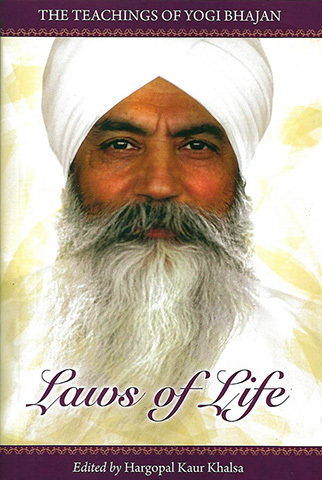 Beginning in 1969 at his first North American lectures, Yogi Bhajan set out his "Laws of Life". He wanted to move people away from the Piscean viewpoint toward an Aquarian consciousness. His Laws of the Universe – Laws of Relationships and Laws to Live By, were included in his every class, where he would regularly touch on any number of topics. 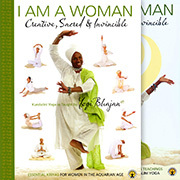 You will find, in this deceptively little book, an introduction to the profundity of Yogi Bhajan and the breadth of his teachings. You will discover, in its collection of quotations and meditations, an excellent personal basis for living a life filled with joy, kindness and compassion.